The village society was founded in 1962 with just 30 members and has grown from small beginnings. By 1972, ten years on, membership had increased to 153 households and has since risen steadily to around 450 in 2017. 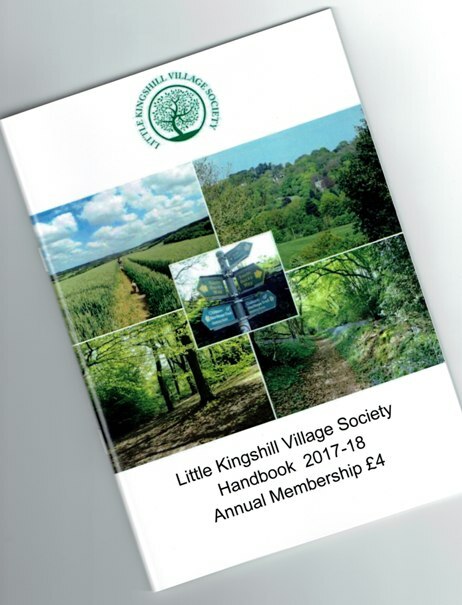 Quality of village life lies at the heart of our vision for Little Kingshill. We want every member of our community to be able to enjoy the natural beauty of the village, its rural setting and rich heritage and benefit from superior local amenities and infrastructure: public spaces, buildings, footpaths, highways and the surrounding countryside. By providing a channel for the voice of the community and bringing the village together at events, we aim to foster a tangible sense of community spirit, belonging and pride. The Society will concern itself with any matter that threatens to erode the quality of village life. To this end, we will make representation to appropriate bodies and ensure that those villagers affected are informed. Current campaigns include opposition to the HS2 and proposals to remove large areas of the village from Green Belt. At every opportunity, we will strive to protect and encourage improvements to local facilities. We will collaborate with other local interest groups and organise social events to raise funds in support of chosen causes. By monitoring and reporting potential hazards and incidents of crime, through co-operation with the Neighbourhood Watch network and our local Neighbourhood Police Team, we aim to create an environment in which villagers feel safe and protected from harm. After 50 years the Village Society has now a formal constitution, adopted at the 2018 AGM. The General Data Protection Regulations require that organisations that hold individual's personal information meet certain criteria for its care.